Thanks for your patience while our site was down for a day or so! 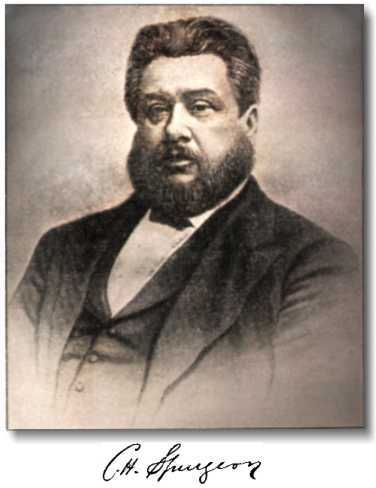 If you receive our daily emails, please note that they will now be coming from the address mail@thedailyspurgeon.com. You may wish to add this address to your contacts so that you continue to receive our posts without interruption. To get our daily mails, please click here.